Roy Pwee is the brain child of RP Innovations SG Pte Ltd (RPiSG). RPiSG was founded in 2006 with simple propellers and tools to build UAV’s for individuals and commercial applications, all propelled by Roy’s overwhelming passion for flying. Eager to spread the flying experience, RPiSG took flight and started rendering aerials services to needs and requirements of difference industries. RPiSG holds the CAAS Operator Permit for UAV. 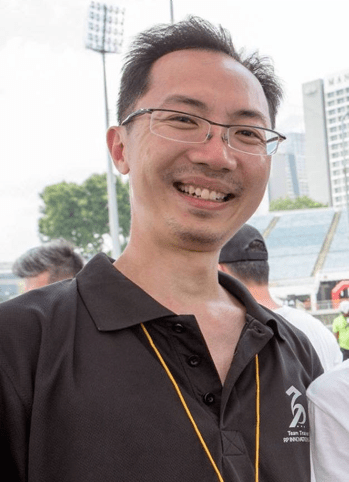 Roy Pwee is registered as a certified CAAS UAV pilot and ensured all pilots and trainers under RPiSG are certified to carry out aerial projects. With the growing interest in drones industry, he is actively advocating and sharing experience on usage of drones and flying experience to individual, commercial industries, government agencies, events and many more. 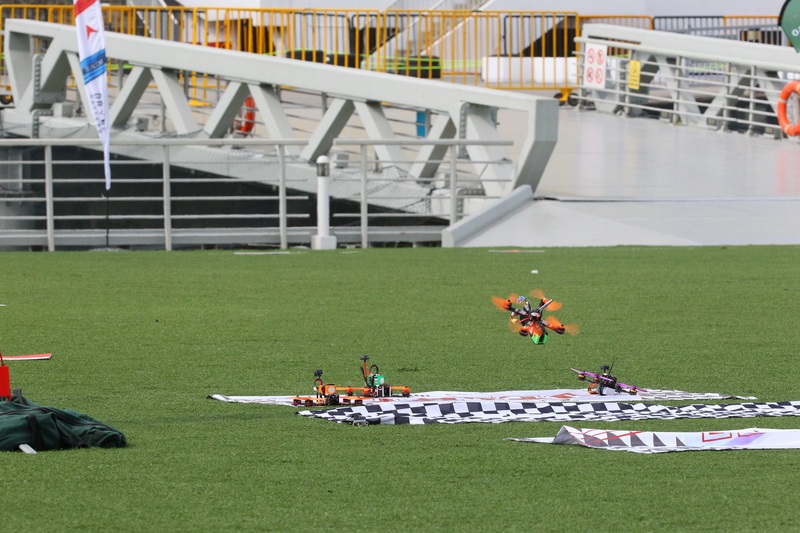 Earlier in 2016, the drone racing platform in Singapore organized by RPiSG attracted 32 racers across Asia and sparked interest in the flying scene to new and old alike. Roy is always filled with excitement from both casual and competitive flying, and readily shares his experience with the people he meets. Given the opportunities, he looks forward to continue contributing to the growth in the industry.